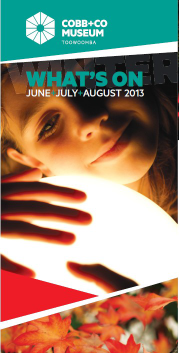 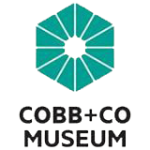 Cobb+Co Museum Marketing Strategy - Krista Hauritz - Tourism, Marketing & Consulting. 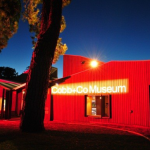 Cobb+Co Museum, part of the Queensland Museum’s network, is open 7 days a week, hosting daily hands on activities and weekly events. 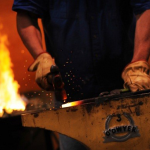 Known for its collection of Cobb+Co Coaches, it was challenged by a limited budget and promoting multiple events to attract repeat visitation.